Interaction matrices, an expert semi quantitative method to identify multiple interactions among biotic and abiotic components of the ecosystem can be considered as a useful tool to develop conceptual models of the behavior of radionuclides in the environment. This systematic approach facilitates a comprehensible identification of the pathways of the main radionuclides and permits classification of the role of different ecosystem components in terms of cause-effect relationships. 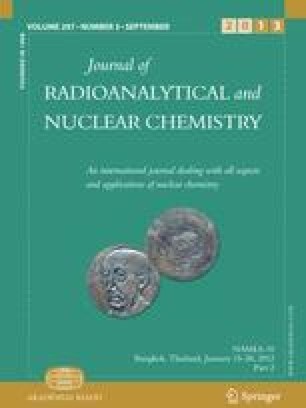 The method was applied to study the radiocesium migration in grassland ecosystem affected by the Chernobyl 137Cs deposition. Interaction matrices have been simultaneously utilized to explore the dynamic changes on the radiocesium migration pathways and to compare the consequences of the various radiation exposure paths to living organisms.